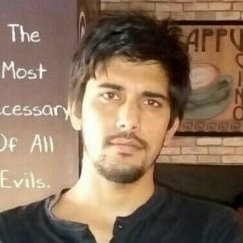 Ankur Kumar is a Product Manager at Exchange Union, a company building open source software that connects digital exchanges. If we nail the "microtransaction" part that alone will give users freedom to transfer value instantly and also freedom to control their data (via Basic Attention Token). I'd be sold instantly. Ethereum Classic should pivot their engineering effort towards zk-SNARKs and everything that screams privacy and immutability. Ramping up innovations and giving projects a reason to build with a â€œClassic firstâ€� approach will have long-term impact.